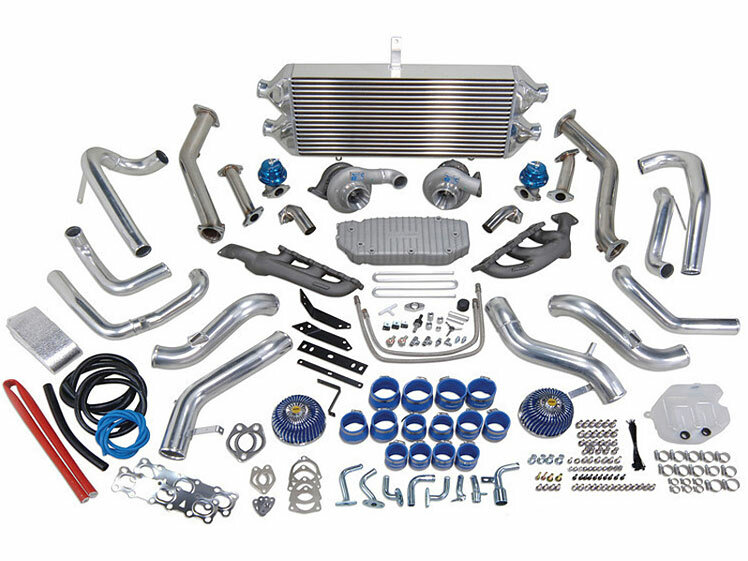 We review the most popular G35 turbo kits available on the market today. This is the ultimate G35 turbo kit guide. The G35 is certainly a great looking car and often overlooked for its sportier sibling – the 350Z. Here at Drifted, we have a lot of love for the G35, so we’re going to help you turn it into a Z33 killer! You may have initially felt like your G-series had a decent grunt from its well-refined V6 engine, but there’s always that underlying quest for the ultimate power to unleash it’s true potential. Both the VQ35DE and HR engines are fantastic engines, however, strapping forced induction to them is undoubtedly the cheapest and most convenient way to achieve substantial power gains. 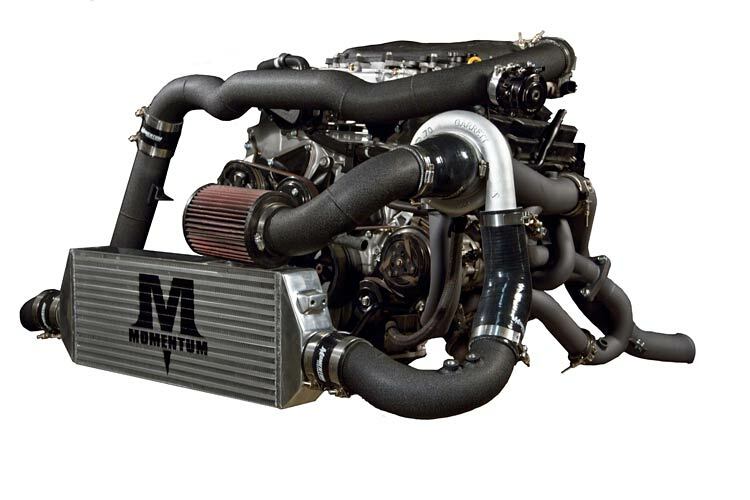 Not sure if a turbo or supercharger fits your forced induction needs best? Then make sure you check out our turbocharger vs supercharger guide. You can find our dedicated G35 supercharger article right here. 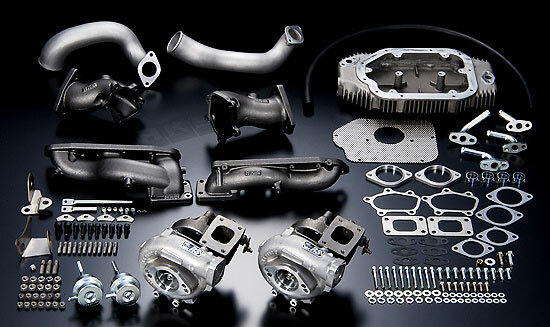 We’ve written this guide to explain the differences and help you decide which of these off-the-shelf turbo kits fits your needs. Take a ride with TheSmokingTire as they get behind the wheel of a 550hp twin-turbo G35 to see what the G-series is truly capable of! Turbocharging a little out of your price range right now? Then why not pick up an intake plenum spacer? Our G35 test pipes and G35 y-pipes guides will also unlock some affordable horsepower for your VQ35. 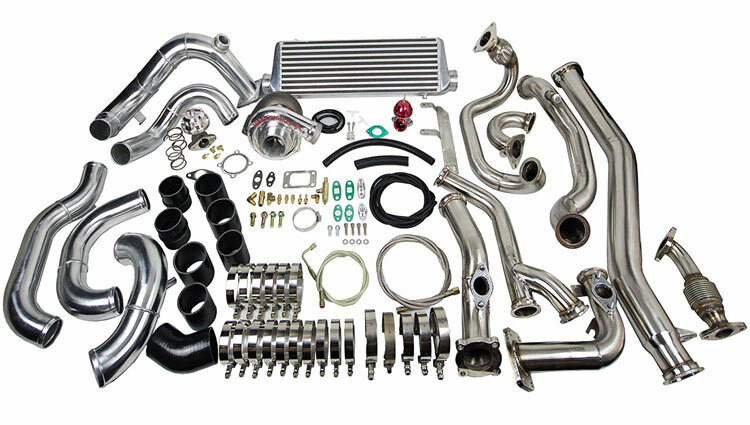 Offering a potential 450 PS from a Turbonetics 60-1 turbo charger this kit should give any G35 owner enough grunt to keep them satisfied. It is also the most affordable kit in our guide. To pick our winner from this choice of G35 turbo kits we looked at a number of criteria; ease of installation, power levels, upgrade potential and price point. 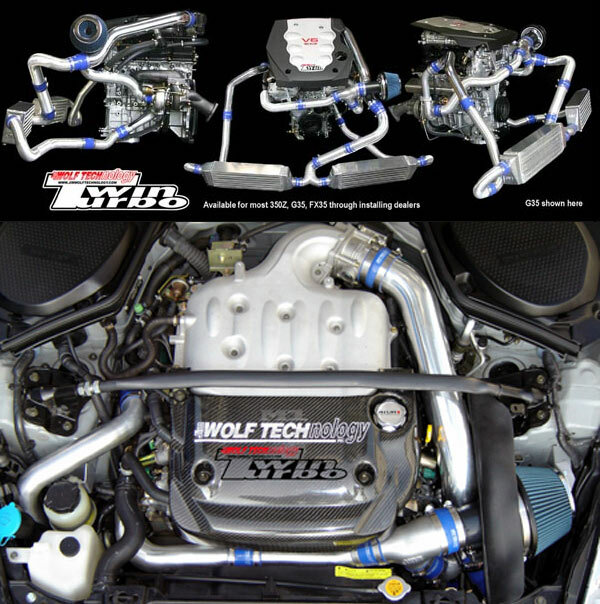 So thanks to Jim Wolf Technology for helping out G35 owners looking for more power by putting out a great product! Now that your G35’s power is cranked up to eleven why not address the suspension? Our G35 Coilover guide is perfect for guiding into your next set of suspension. Need a nice intake for your new turbo charger? Try our G35 cold air intake guide. Want to get that exhaust sounding on point? Try our G35 exhaust guide.